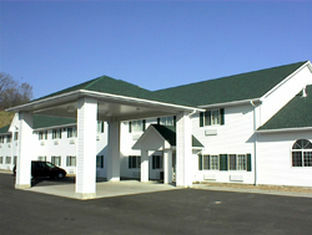 The Savanna Inn and Suites in Savanna Illinois is conveniently located at the intersections of highway 64 and 84. The Super 8 is midway between Dubuque Iowa and the Quad Cities. The Super 8 in Savanna is just minutes away from the Mississippi River and the Mississippi Palisades State Park.